Do you know about our Probate service? Benefit from our expert Probate service. Are you a Ltd company contractor? Benefit from our expert contractor accountant advice and maximise your income. Relax we have got you covered! Is your business prepared for Automatic Enrolment? MG Group offers a personalised, professional, fixed price, accounting service tailored to your particular needs. You get your own personal accountant, working in combination with our bespoke accounting services so our focus remains on you and your accounts. 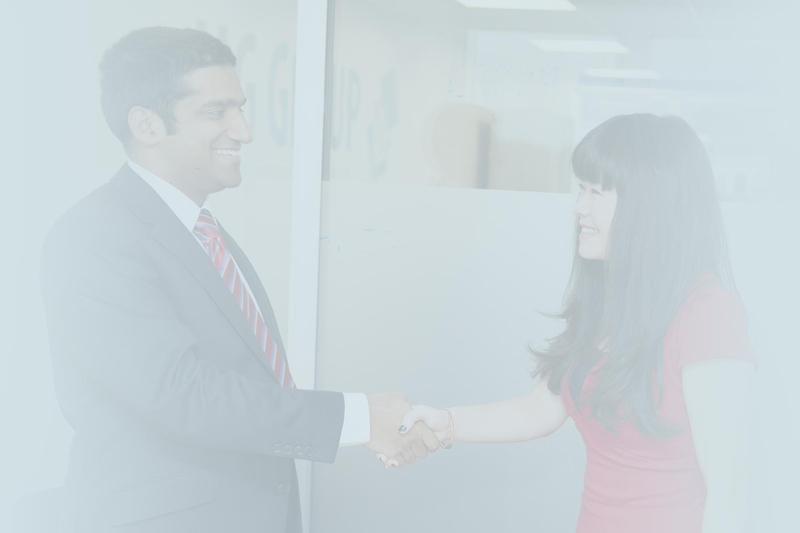 At MG Group we are much more than accountants, we are business partners to our clients. We support and help them to grow in a wide range of ways – and we can help you too. We offer a proactive service and because we have only 6 specialist sectors, we can provide advanced and highly bespoke industry specific advice in these 6 sectors to our clients. Whether you are newly self-employed, start-up, experienced business owner, charity or Ltd Contractor Company looking to make the switch, we can help. 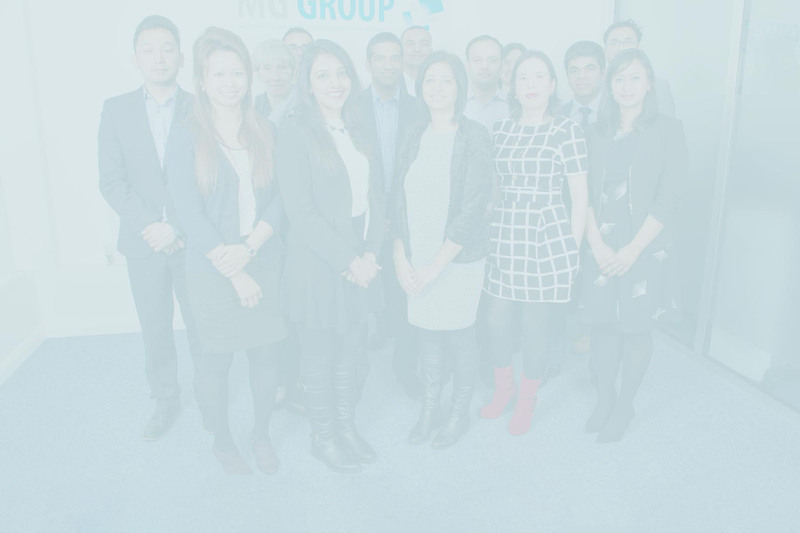 One of the main focuses of MG Group is to continually update our clients on any and all information which we feel could be important to them. We provide a range of accounting, tax compliance and tax planning services to dentists and other businesses operating in the dentistry sector. We use the term Limited company contractor to refer to consultancy and contracting service providers who provide their services through a Limited company. Due to our experience of falling into this sector, we can add a great deal of assistance and advice regarding business thinking and ideas around development. We provide a wide range of services to charities from compliance, through to advisory services and statutory financial statement audit services. Private Client services provides high net worth individuals, trusts and partnerships with advice and assistance with all aspects of their taxation affairs. We have dealt with a wide range of tax issues relating to property and can provide advice and guidance on a whole range of areas to do with taxation of property. I have been using MG Group for both personal and business for 7 years and they are first rate. They are friendly, professional, timely (something that is pretty important for accountants!) and provide good financial advice based on my company and its circumstances. 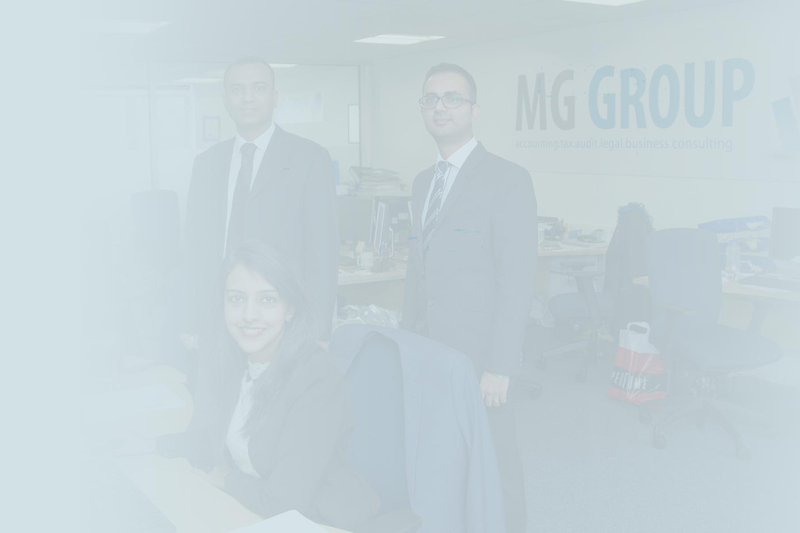 MG Group have been looking after my personal and company accounting and tax matters since 2011 and they have been very professional, proactive and responsive throughout. I always have access to an accountant and any queries are turned around swiftly and effectively. I look forward to continuing the relationship with them! 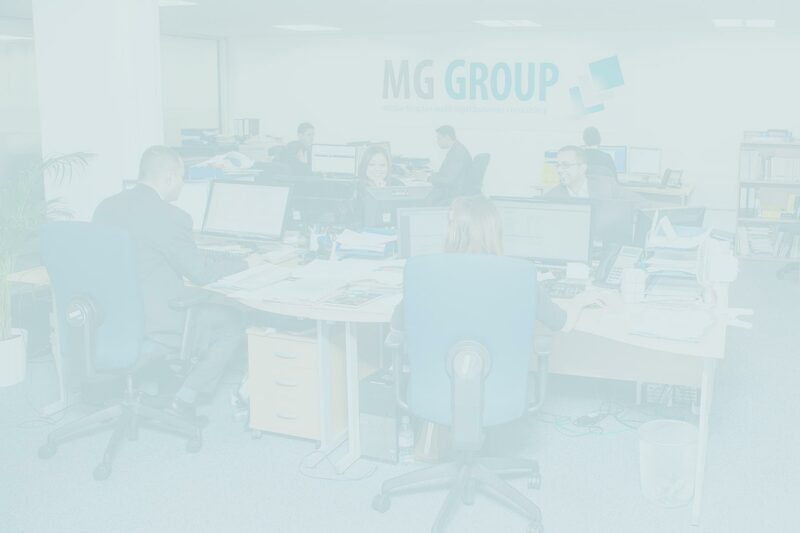 ”MG Group have looked after my personal and company accounts since 2006 and can say that their service goes far and beyond expectation. Do not leave things to chance, leave it to the experts, MG Group! Just a quick note to say how happy I was with the service I received from MG group in general and Gavin Fernandes in particular in defending my IR35 case. Can't thank you enough for your support and blindingly incisive professionalism over the past 3 years. I would recommend MG group services for their proactive and supportive advice on all matters and for a quick turnaround. 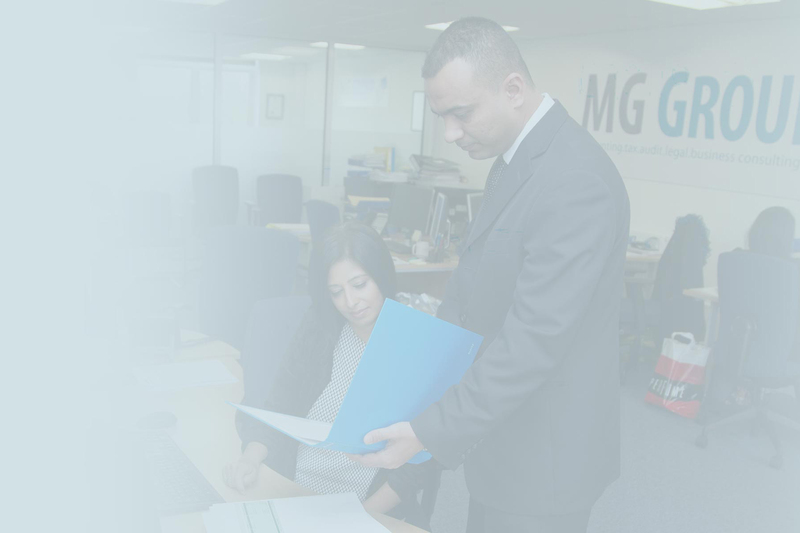 We have been working with MG group for many years and highly recommend them to anyone who needs help with accounting and payroll. I have always found them reliable, friendly, efficient and very well organised. They are also excellent in preparing accountancy documents meeting the requirements of the Home Office for various kinds of visas and we have relied on their services in this respect with unfailing success. The professionals to be trusted with your accountancy work. Gavin the principal is friendly and highly recommended with his rich experience in top accounting firms. Resourceful, with lots of contacts with other professionals be they lawyers or allied services they provide a one stop for all your business accounting needs. Our services range from traditional compliance services through forecasting, business consultancy, corporate transaction (purchase, sale, and merger), wealth management and legal services. We provide these services to various clients although particularly within the dental, entrepreneurial owner managed businesses and charity sectors. In addition to our specialist client sectors we provide a wide range of accounting and taxation services to individuals, owner managed businesses and estates/trusts.